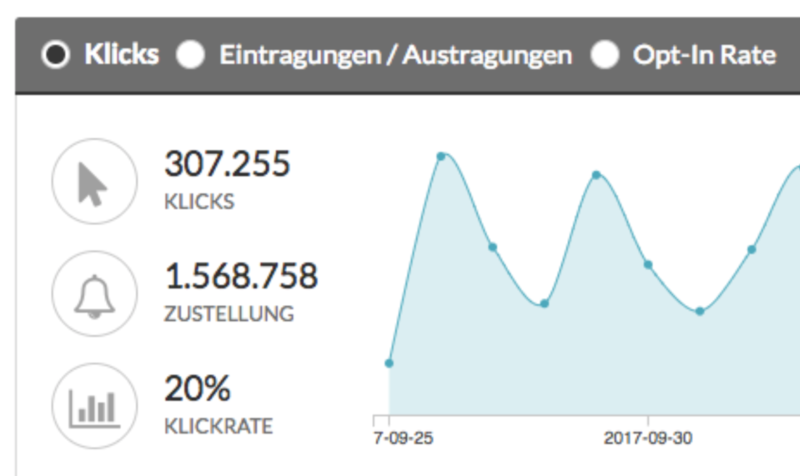 Our dashboard offers website operators an optimal campaign overview with all the relevant KPIs for quick processing. 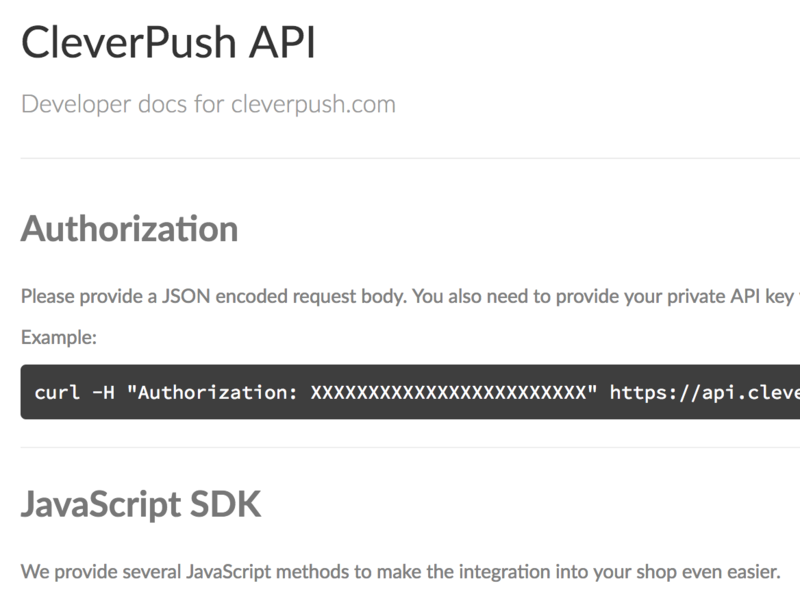 From creating new messages to monitoring ongoing campaigns and archiving legacy news, the CleverPush Dashboard provides simple and professional analysis of push reports, as well as innovative visualization of all data and information. Optimize your push messages for optimal campaign results with automated split-testing. 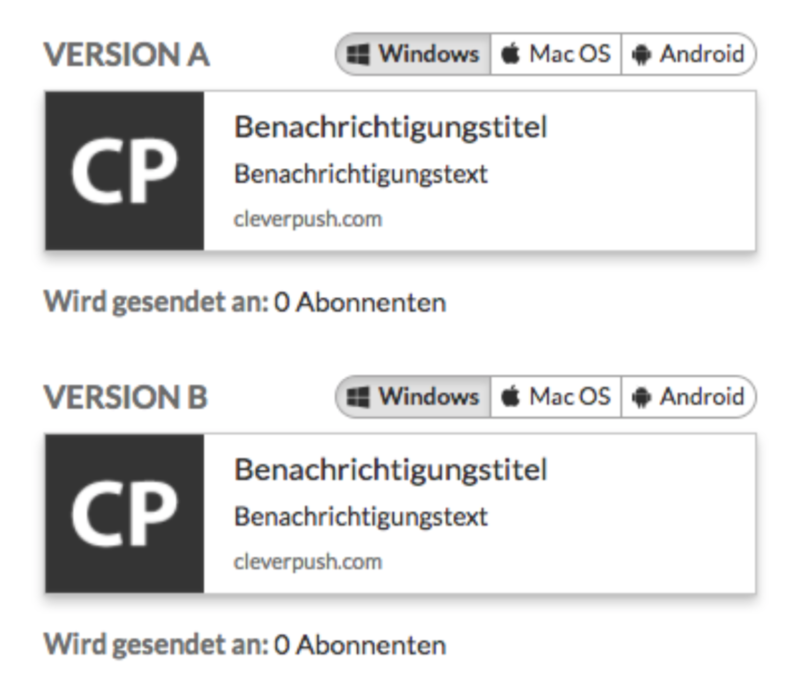 Define two different versions of a push message and send each to a definable percentage of your subscriptions. Optionally, the better-converting notification can be sent to the remaining subscribers after 30 minutes. 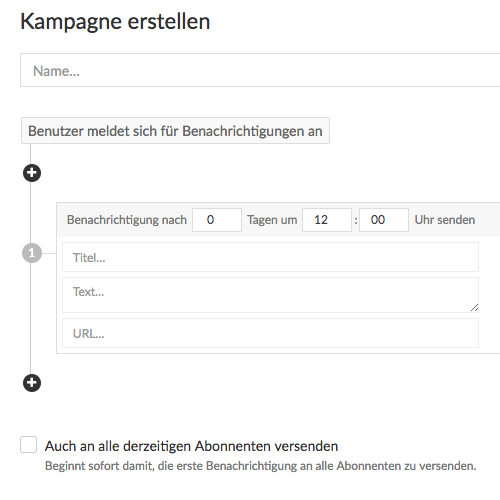 Give your various target groups individual and suitable pushes. Smart segmentation of your subscriptions can dramatically increase click through rates. 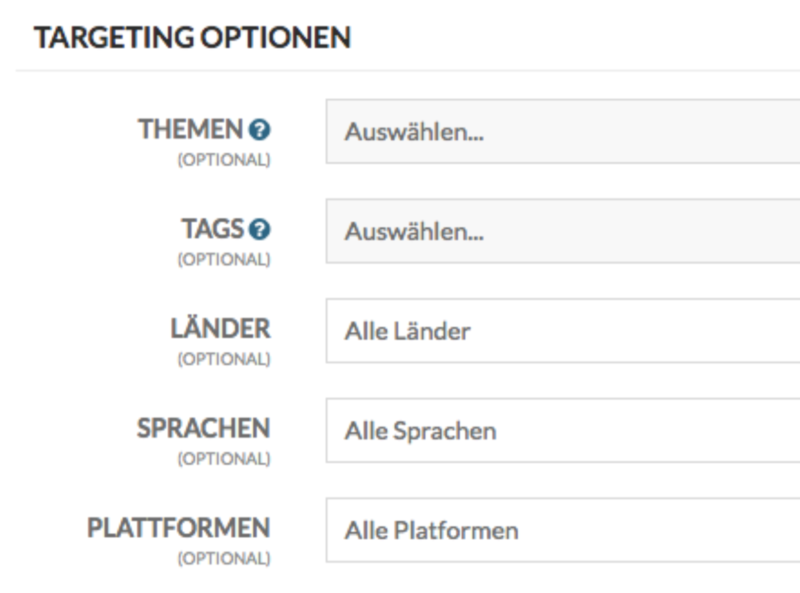 Let users decide for themselves which topics you'd like to receive notifications for, or automatically assign subscribers to tags based on their browsing habits. Each notification can be individually provided with its own icon. Whether you only use your logo as a picture by default or customize each message individually is up to you. Own pictures create a direct relation to your side and thus increase the performance. You can also plan your push messages in advance and choose a time in the future when the message should be sent. This can be used ideally, for example, for messages that are to be sent outside of working hours or on weekends. 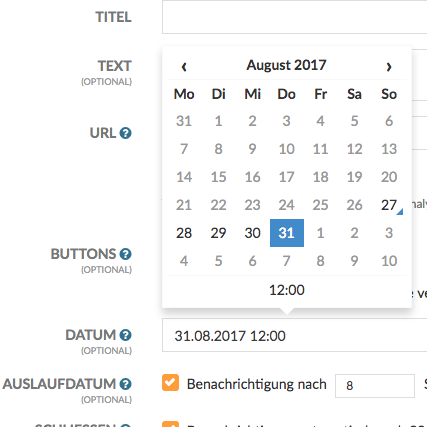 Optionally, a time zone can also be selected. With our follow-up system, you can send consecutive push messages for maximum conversion. Whether you're driving your subscribers through a sales funnel or another drip campaign, this is the tool for you. 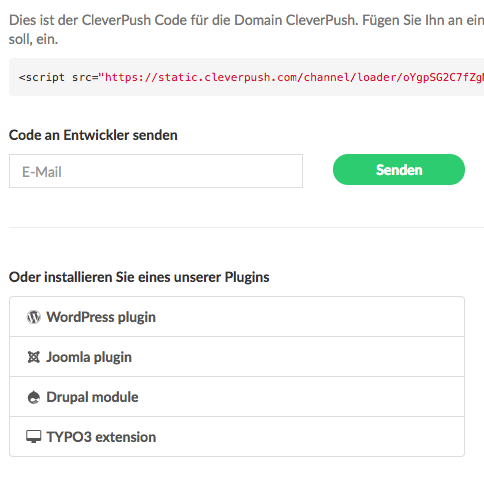 Send automated push notifications using our Feed to Push feature. We support classic RSS feeds and Facebook feeds. 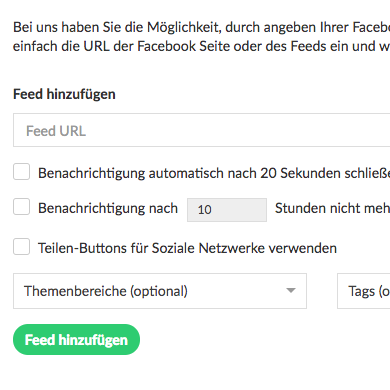 So you can simply enter the URL of your Facebook page so that a new Facebook post will automatically send a push message. 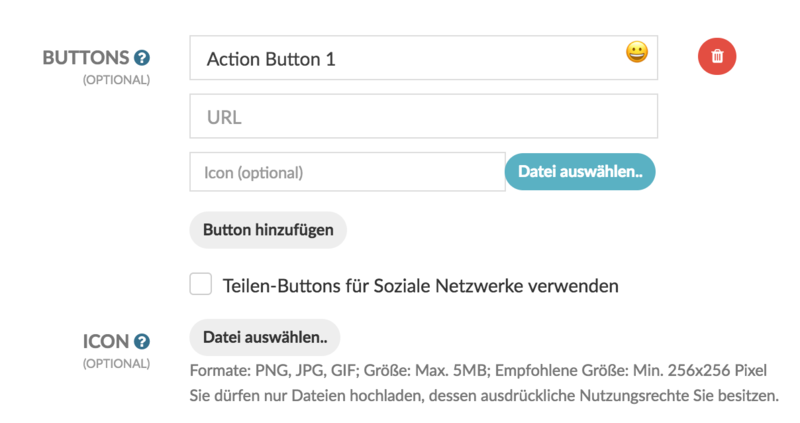 Through our numerous plugins we guarantee you the simplest possible integration and connection. We support content management systems like WordPress, Joomla, Drupal as well as e-commerce software like WooCommerce, Shopware u.v.m.